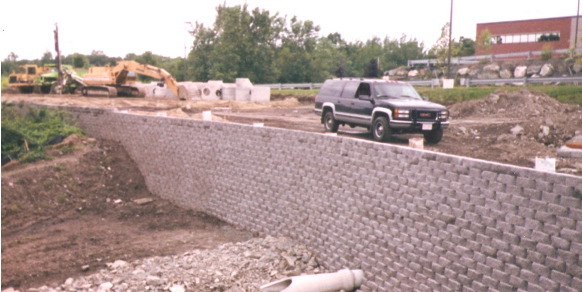 Precast and sectional walls seem to be a part of many of our projects, either large or small. 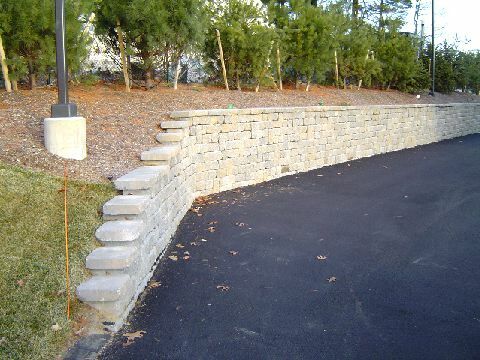 Silversmith Excavating has constructed many different types of retaining walls. Pictures on this website are property of Silversmith Excavating Co. Inc. and may not be used for any other purpose.